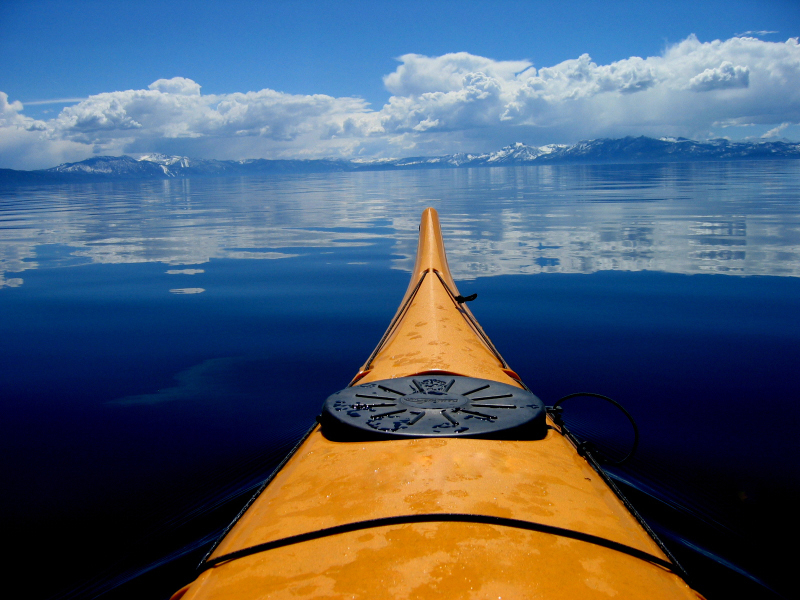 South Lake Tahoe has been a summer retreat from more than a century. With warm days, think mid-70s, and cool nights, it just exudes perfect summer. As the temperatures rise in the valleys, our mountain retreat and clear blue water just gets better. Take advantage of Lake Tahoe Resort Hotel’s June getaway special and visit for as low as $89 a night, Sunday through Thursday, through June 23. Now is the time to secure your summer vacation plans before everyone gets the idea. Along with ideal weather and Lake Tahoe of course, June is full of free concerts, events, and new attractions. Starting June 9 Reggie Hall will be live at 5 p.m. on the Lake Tahoe Resort Hotel Echo Restaurant outdoor deck. 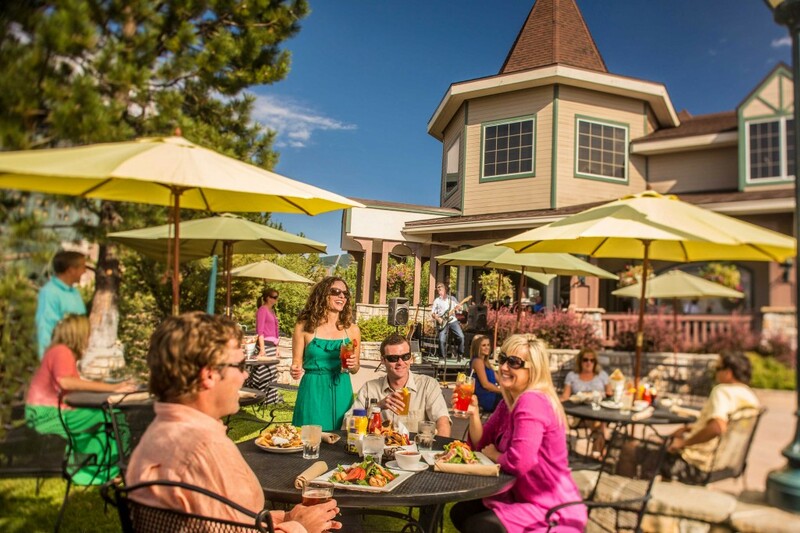 Sit at our expanded bar and enjoy music, beverages, delicious food and the Tahoe sunset. You might also catch an impromptu magic show with illusionist Alex Ramon. Opening this month in Harrah’s Lake Tahoe South Shore Room, the magician will be at the hotel Tuesdays through Saturdays from 2 to 5:30 p.m. giving guests a sneak peek of his show “Impossible.” Ramon will be performing on Echo’s outside deck and in the hotel’s main atrium. You can also try Echo’s latest culinary adventure and be your own chef at one of our Shabu Shabu tables. Shabu-Shabu is kind of like the Japanese version of Fondue. Cook your choice of thinly sliced meat and vegetables in a simmering broth at the table and season with an array of dipping sauces and create a taste all your own. Live at Lakeview summer music series returns to Lakeview Commons on June 23. With amphitheater style seating, this popular free beach party happens every Thursday through Aug. 25. Right next door to Lake Tahoe Resort Hotel you can catch more free music at Heavenly Village’s summer concert series which runs every Friday and Saturday from 5 to 9 p.m. through Labor Day weekend. Or catch the gondola to Heavenly Mountain’s Epic Discovery which opens June 18 with new attractions like the Ridge Rider Mountain Coaster. The Tallac Historic Site offers a chance to step back into Tahoe’s grand history when characters like the infamous Lucky Baldwin operated the Tallac Casino and California founding families summered on the shore in their mountain mansions. Spend an “Afternoon with Anita Baldwin,” and listen as she recounts her adventures as Lucky’s daughter, Fridays, June 10, June 24 at 1 p.m. Or take a tour of the Pope House and then have “Tea with Mrs. Tevis” on the porch of the Tevis Pope Estate and hear about her life in Tahoe, on June 29. Tickets are available through the www.tahoeheritage.org website. Or just come up and soak in the summer. It might be time for a couple days of hooky. We won’t tell.